which we saw in Beijing there still seems to be a lack of innovative design impulse for the future. Geneva this year was a show full of contrasts. 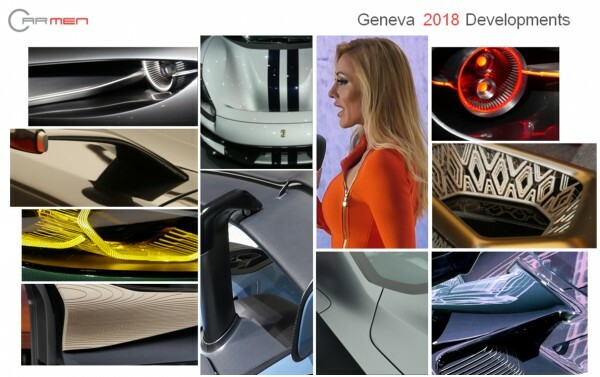 We had virtually every possible form of design language from the simplicity of the Honda concepts to the complexity of Lexus and Lamborghini – plus the new interpretations of EV mobility, flying cars, super sports and the traditional British limousines. 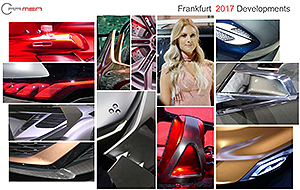 Our Trend Report for the Frankfurt Motor Show 2017 is now available. 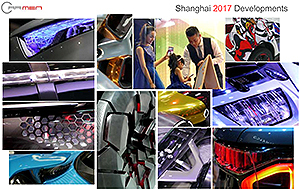 Our Trend Report for the Shanghai Motor Show 2017 is now available. 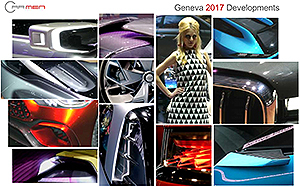 Our Trend Report for the Geneva Motor Show 2017 is now available. 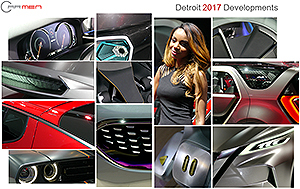 Our Trend Report for the Detroit Motor Show 2017 is now available. 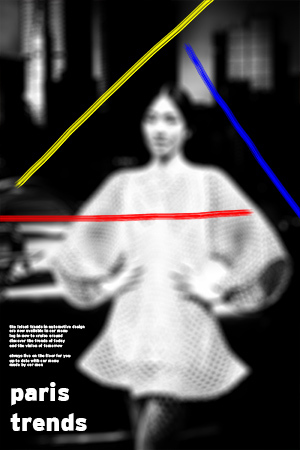 Our extensive trend report for Paris 2016 is now available for you. 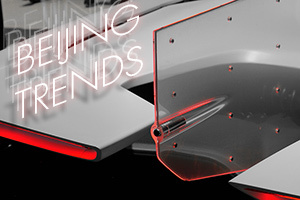 Log in to Car Menu now and access our report in the motor show section. 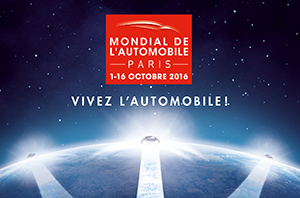 The Paris Motor Show is on, and we are on the scene covering all new models for you. 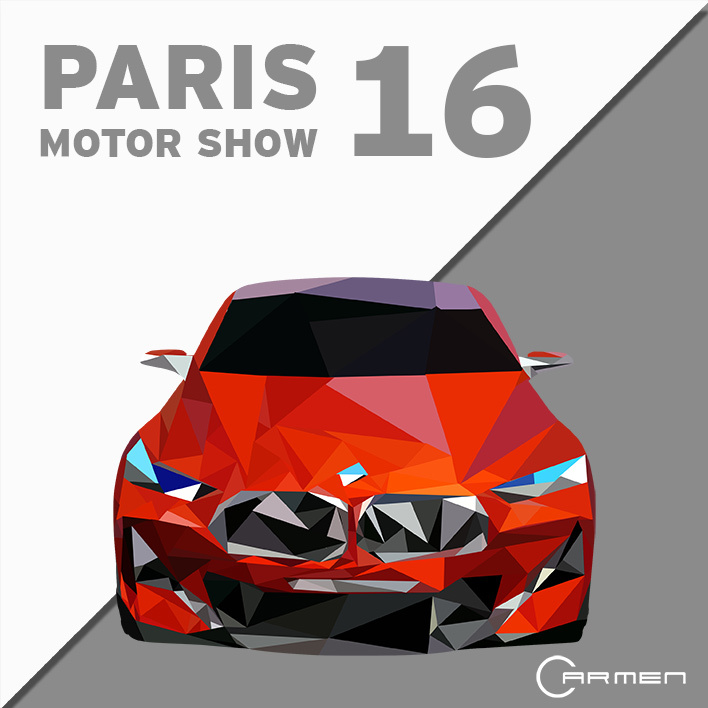 Visit our motor show section for exclusive access to high-detail visuals of production and concept cars. Log in to Car Menu now to begin your tour. 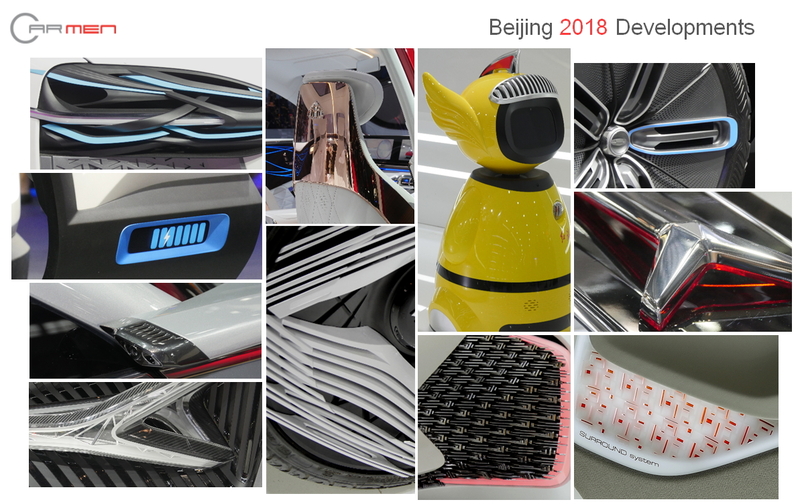 Our management summary covering the Beijing Motor Show is now available. 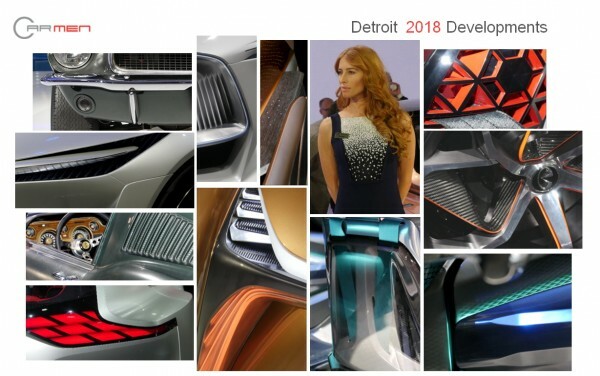 Log in to Car Menu now to access our report in the motor show section.